Published at Women in Higher Education on December 5, 2014. 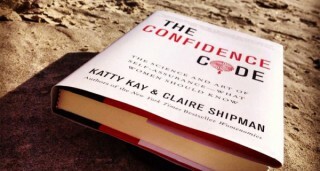 Unfortunately, while confidence might offer more possibilities to women, it does not mitigate hostile or benevolent forms of sexism, change gender inequalities in pay, or guarantee that women are not harassed in the workplace. Confidence might make us feel better about ourselves, but it is no balm for structural inequity.